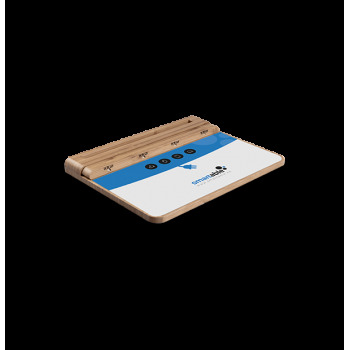 Offer Wifi to your clients and execute marketing actions at the same time. 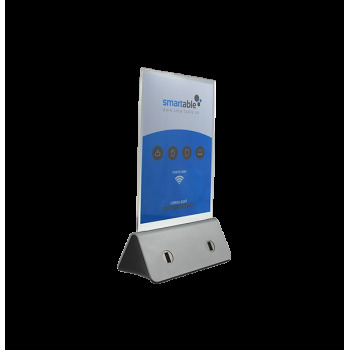 Complete service of smartWE and smartBAT (charging stations). Number redirection that offers you analysis and control of calls that are made from a telephone number.